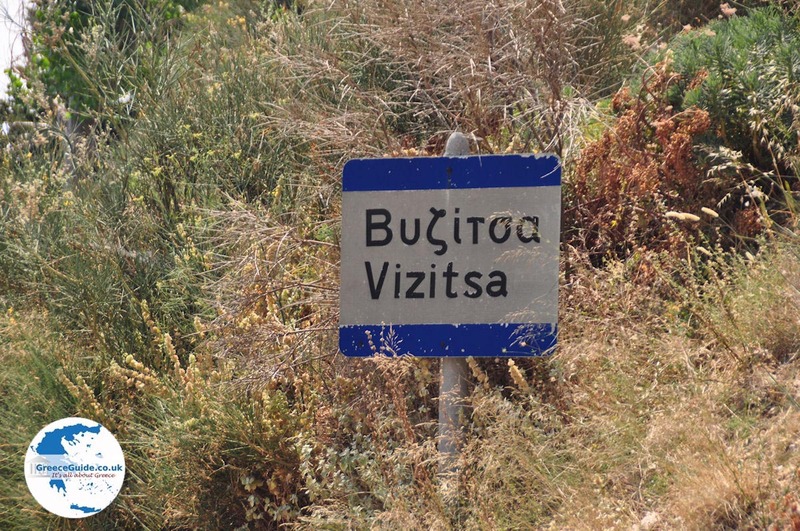 Vizitsa. 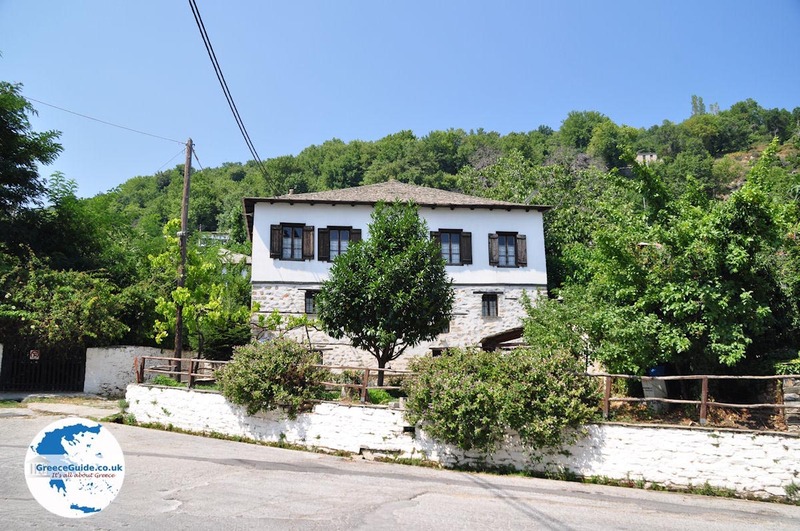 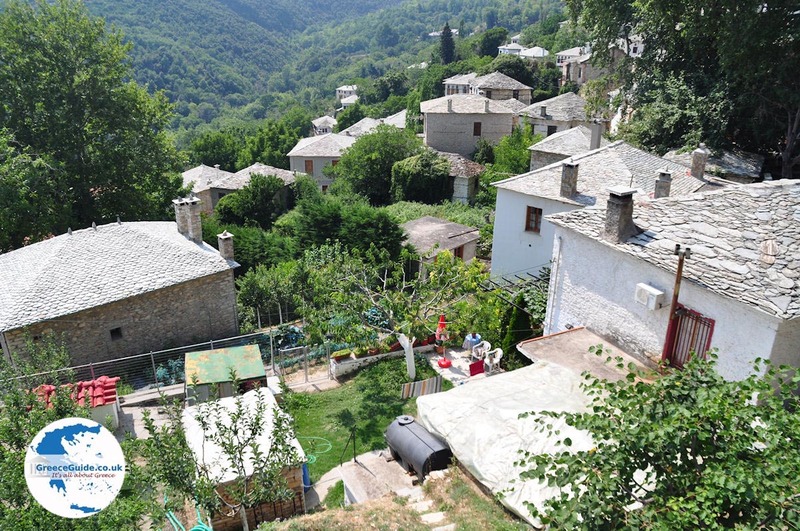 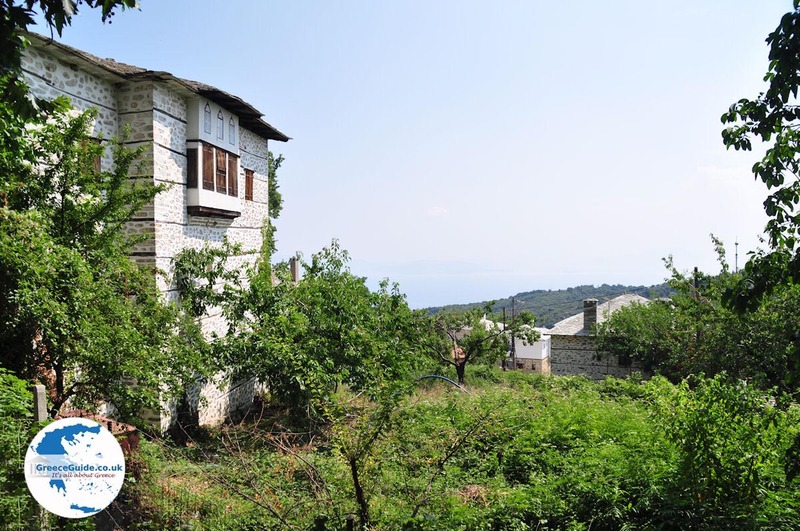 Vizitsa is a beautiful village in Pelion, with a splendid nature and magnificent centuries-old farmhouses that add a unique dimension to the village. 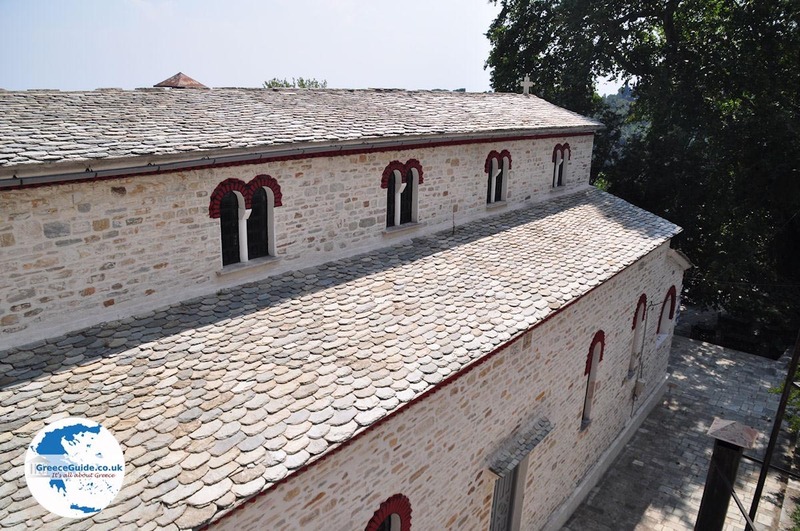 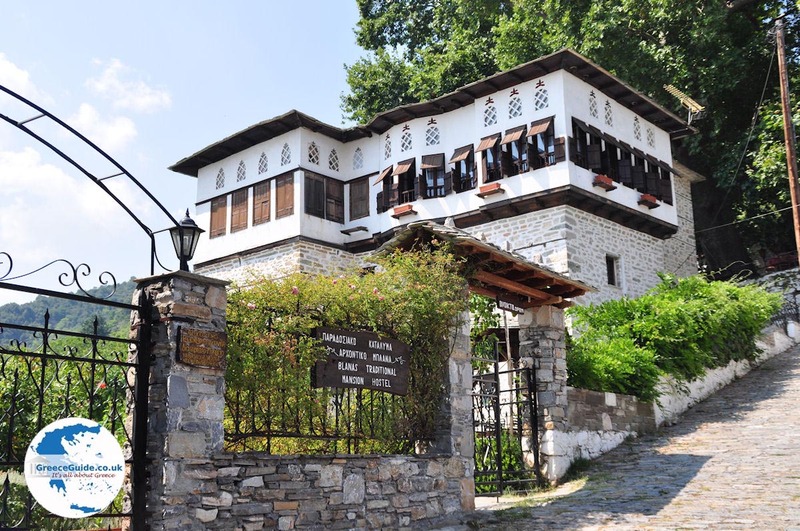 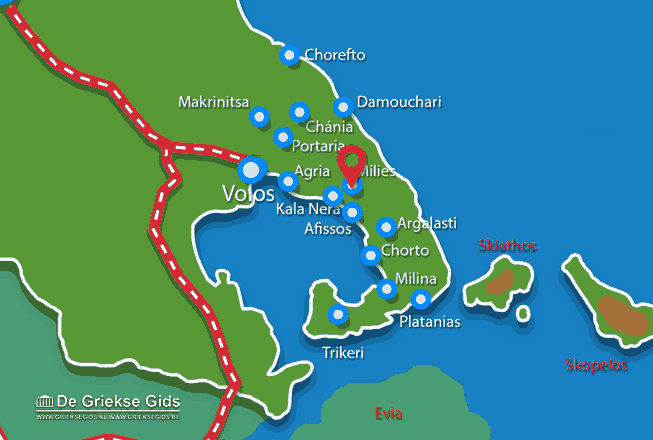 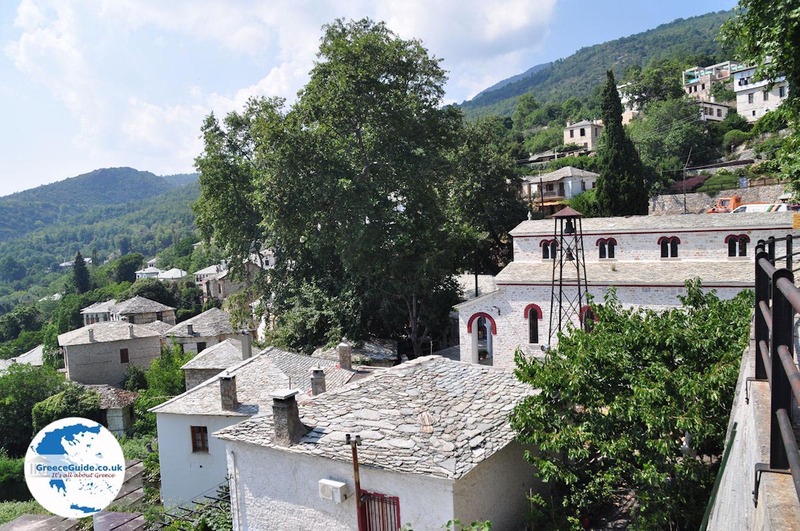 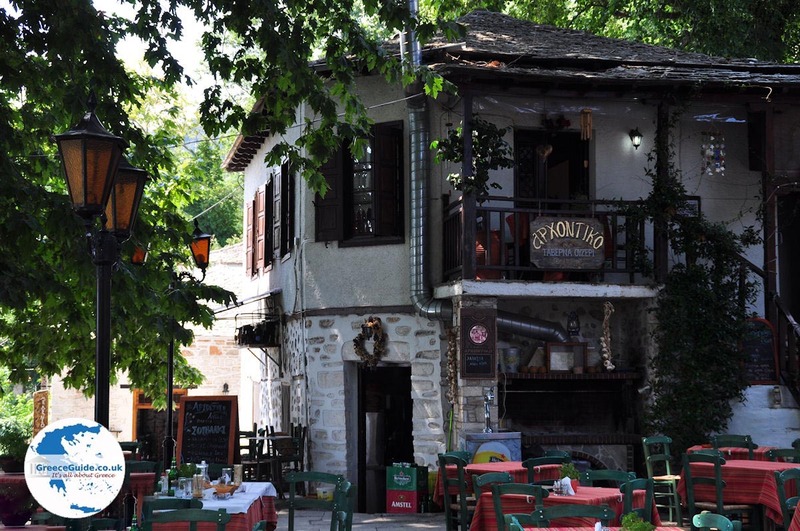 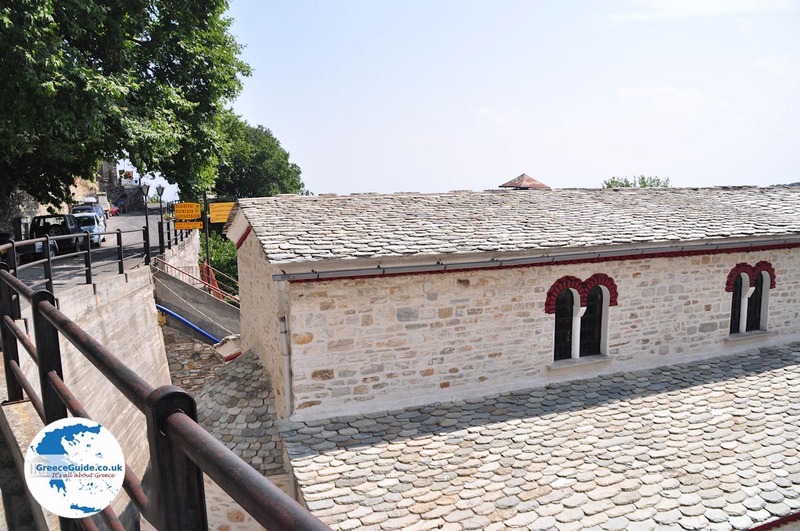 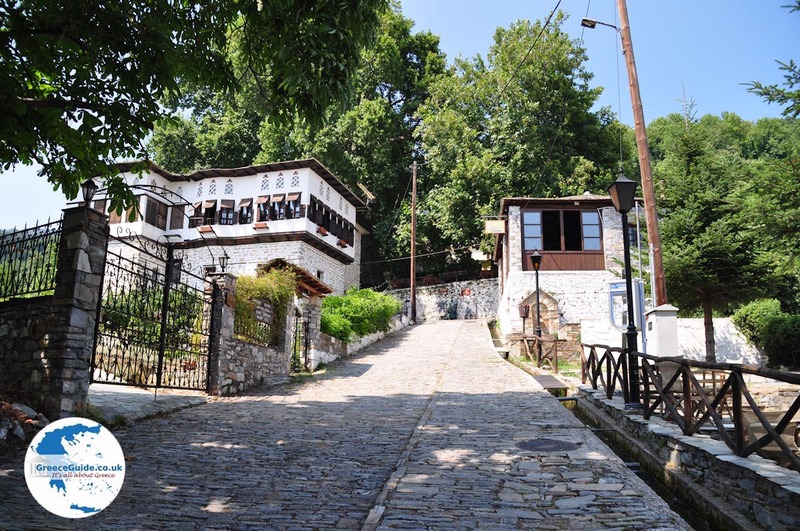 Magnesia: Where on the map is Vizitsa Pelion located?